Dear Friends, Agar aap Ek Achchi Health and Lifestyle Chahte hain tou zaruri hai ki aap kuch achchi habits paida karo. Aaj ham aapke sath 10 Amazing Benefits of Aloe Vera Juice share kar rahe hain, jo 100% aapki health par ek Positive effect dalega. Achchi Life enjoy karne ke liye zaruri hoti hai achchi diet aur achchi knowledge aur sath hi sath ek achchi habit. Drinking Patanjali Aloe Vera with Patanjali Amla Juice provides every essential nutrients and vitamins to maintain healthy hair and skin. It helps to retain the charm of the skin and slowing down the aging process. 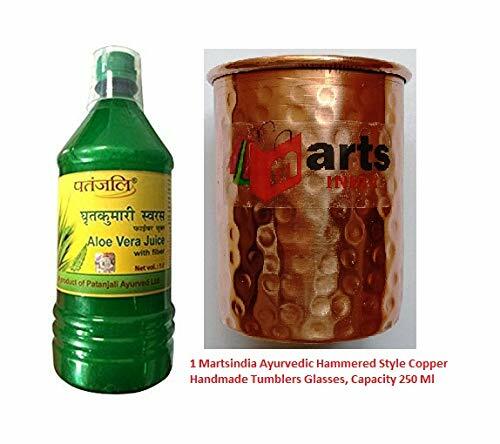 For a balanced and healthy lifestyle, drink at-least a glass of aloe vera juicewith Patanjali Amla Juice. 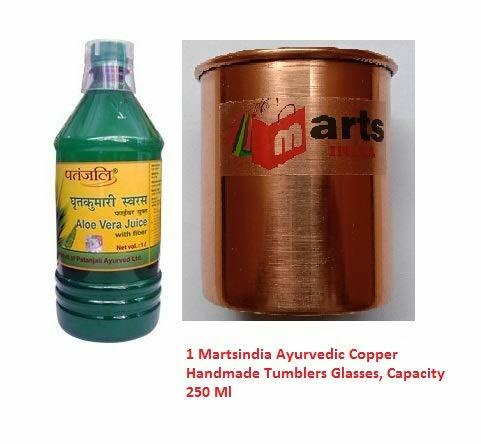 Useful for indigestion, Immunity, Skin diseases, Cholesterol & Diabetes and so on. Dosage: 20-25 ml twice a day with same quantity of water. Aloe vera can improve the effectiveness of your diet and maximise your weight-loss potential. 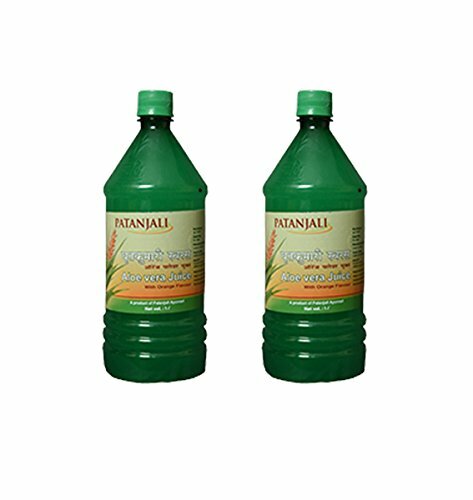 Aapke liye ye ek achcha beneficial product ho sakta hai agar aap iska sahi se regular use karte hain tou.